On Thursday, February 21, 2019 we will celebrate The Third Anniversary of The Anglocatholic Church. As the Patriarch of The Anglocatholic Church I ask in all archdiocesis and diocesis and in all parishes and missions to have in connection with this anniversary Thanksgiving and Prayers for our Communion on Sunday Masses, February 24, 2019. May God bless our Church, our Clergy, and our Faithful Members! 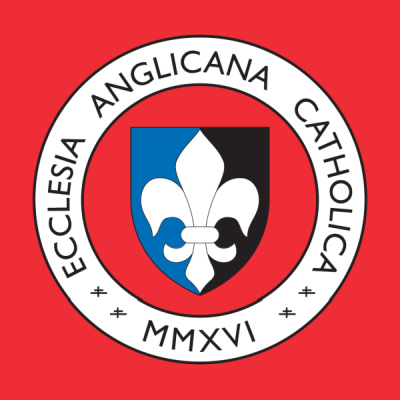 Here is the official flag The Anglocatholic Church.